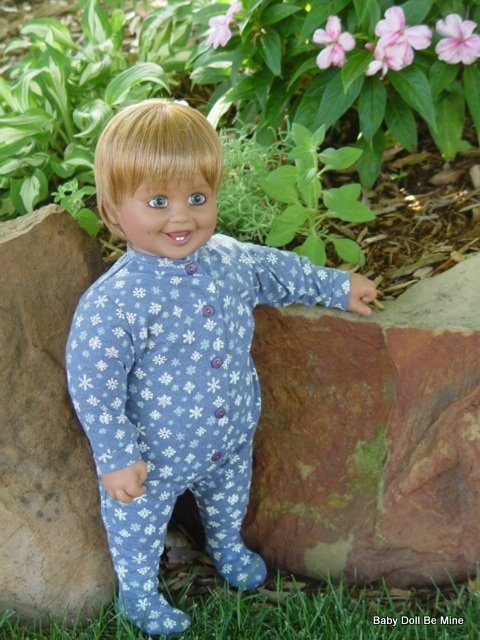 My Twinn was famous for handcrafting dolls to look like your child. They had several face sculpts, skin tone shades, eye colors, and wig colors in different lengths and styles to choose from. It was their feeling that every girl is special in her own way and they offered lots of themed doll outfits and accessories to express individual interest. 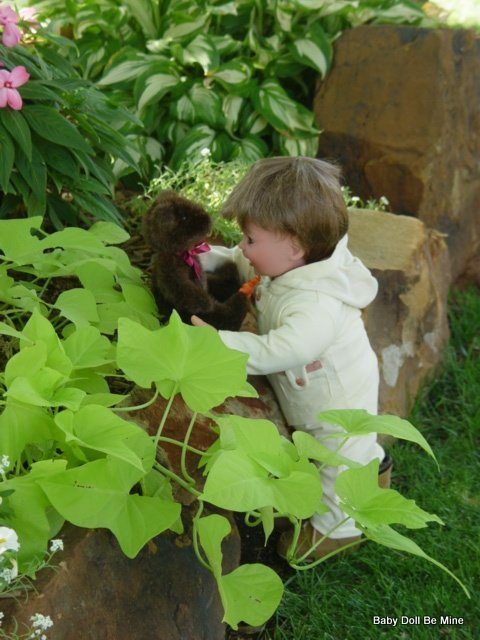 Each My Twinn Friend doll is 23 inches tall with a soft, cuddly and durable body and an armature inside so the dolls have 18 points of pose ability for lifelike movement. They took great care in details and even used the highest quality of hair that is styled and cut by professional hairdressers. The My Twinn Toddlers are slightly smaller, at 20 inches, and also have the soft cuddly poseable bodies. All of our My Twinn dolls were purchased new from the factory in their original boxes. The My Twinn management has closed down their operations for the foreseeable future.